PBS’ ‘American Masters’ remembers Sammy Davis, Jr. 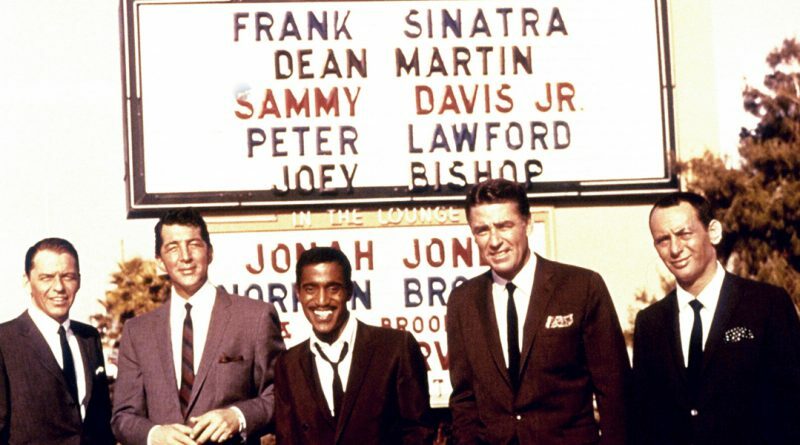 The subject’s (center) “Rat Pack” movies are covered in the new “American Masters” profile “Sammy Davis, Jr.: I’ve Gotta Be Me” Tuesday on PBS (check local listings). Sammy Davis Jr. was one of entertainment’s most unique talents, as is well-known by a legendary stage and screen composer who reaped some of the benefits. 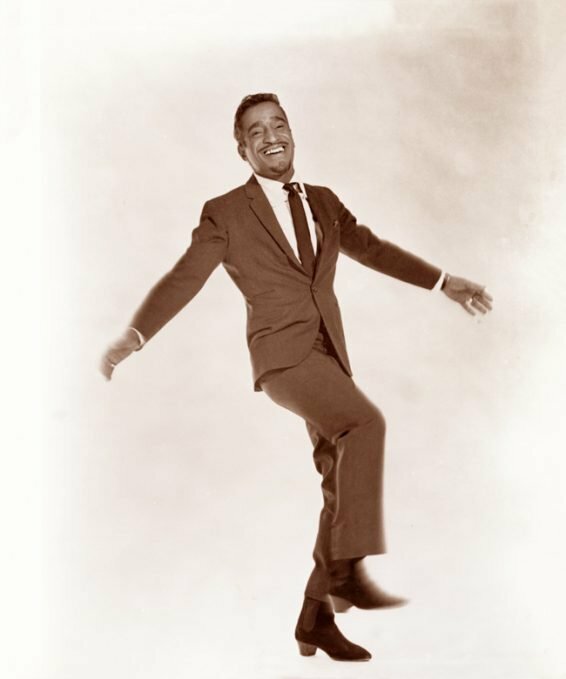 The dynamic, barrier-busting singer-dancer-actor is recalled in PBS’ new “American Masters” profile “Sammy Davis, Jr.: I’ve Gotta Be Me” Tuesday, Feb. 19 (check local listings). 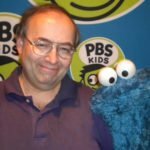 Davis’ career spanned every show-business medium, as confirmed by interviewees in director Sam Pollard’s clip-laden documentary that takes its title from one of the subject’s most popular records. Among those commenting: Billy Crystal, who was an opening act for live Davis performances and later portrayed him on “Saturday Night Live”; Whoopi Goldberg; former Davis girlfriend Kim Novak; Quincy Jones; Chita Rivera; political veteran Donald Rumsfeld; the late Jerry Lewis; television-producing icon Norman Lear, whose “All in the Family” featured a memorable Davis appearance; and Broadway composer Charles Strouse, in whose “Golden Boy” Davis starred. Also featured in the program is Leslie Bricusse, the Oscar- and Grammy-winning composer, lyricist and playwright whose “The Candy Man” (from the movie “Willy Wonka and the Chocolate Factory”) and “What Kind of Fool Am I?” (from the stage musical “Stop the World — I Want to Get Off”) also became Davis hits. Longtime collaborator Anthony Newley wrote both tunes with Bricusse, who recalled his first encounter with Davis for this article. “American Masters” debuts “Sammy Davis, Jr.: I’ve Gotta Be Me” Tuesday on PBS (check local listings). Bricusse recalls that from the start, he and fellow London native Newley were “totally in awe of Sammy’s talent as a performer. No one in England had ever seen anyone remotely like him before. He could do everything.